Should Injustice Be Included in EVO? 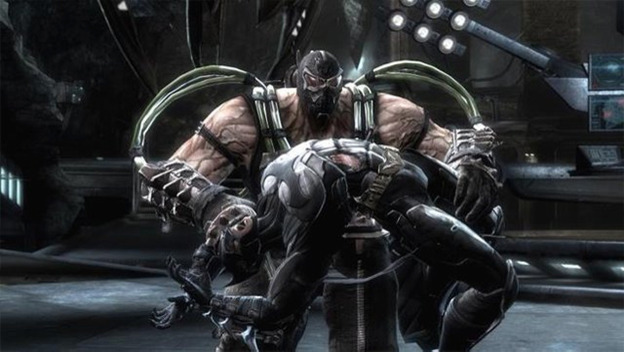 It was recently revealed that EVO, the largest fighting game tournament in the world, will be including the recently released Injustice: Gods Among Us in their tournament roster. This brings EVO up to a whopping nine sponsored tournaments, nine and a half if you count the Skullgirls tournament which will be shown on the EVO main stage run by Lab Zero Games. While Injustice fans are understandably happy, there are many reasons why this might not be a very good idea. First, EVO is reaching critical mass concerning tournaments. Last year, EVO ran six tournaments and the year before they ran five. There is precedent that says EVO can get too unwieldy when it tries to juggle too many games at once. EVO 2010 and EVO 2007 were pretty disorganized at seven and eight tournaments respectively. However, even if EVO can handle all the tournaments that they are running this year, there are problems with adding a fresh game to the EVO lineup. The game has only been out for a few weeks and we have no idea whether or not the current new-game hype will hold up when the game hits the tournament floor. In addition, the “pros” at the game won’t have a lot of time to practice. As of now, they have about two months to learn the entire metagame of a game that has no discernible tier list and no dominating strategies yet. Not only that, but NetheRealm is infamous for patching their games frequently. 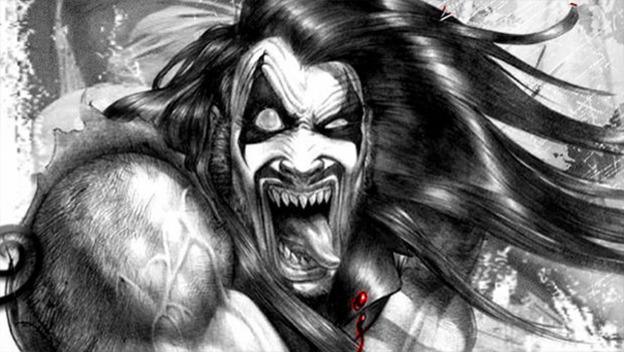 We saw move properties change with the recent DLC release of Lobo. Easy to abuse moves and winning strategies might change literally a few days before the tournament. Then EVO has to decide whether or not to run the game on the current version, or the version that people have had the most practice with. Not only that, but Wii U owners will not be able to download Lobo until sometime this summer, maybe even after EVO is over. So does EVO allow DLC characters to be used at all? If they are comfortable using DLC characters at all, what if a character comes out a few weeks before the tournament. Is that character tournament legal? There are tons of other problems with Injustice’s EVO inclusion beyond what we have already stated. Wii U controller converters haven’t been released yet, so do Wii U owners simply have to deal with PS3 controllers? Will the stance-change throw-glitch be tournament legal? Are stage hazards and transitions going to be turned on or off? We don’t have answers to these questions yet, and that’s why any Injustice tournament EVO runs won’t be the same as the tightly-run, community-supported tournaments for Street Fighter and Ultimate Marvel 3. Instead, it will be a “good enough” tournament run with rules that we can only assume are correct, played with shallow strategies we have only begun to develop. The biggest fighting game tournament in the world really deserves better than that.